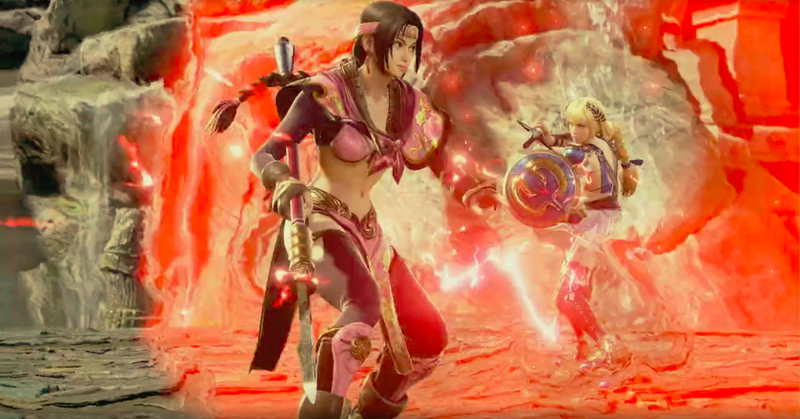 Soulcalibur VI’s creative team just revealed on the Evo 2018 arena stage that Astaroth and Seong Mi-Na will appear in the game’s roster. You can watch the trailer here. The game comes out on October 19, 2018.